I suppose it was inevitable that the day would finally come when I would have to accept that—gasp—I’m middle age! I decided I am going to beat being over the hill, by running over the hill. Lots of hills actually and 50 miles in the process! Yep, I’ve decided to mark my turning 50 milestone by running 50 miles. For the next five months I invite you to come along with me as I prepare to run my first (and probably only) 50 mile run. 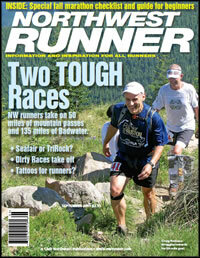 My target race is the famous White River 50 Mile Trail Run on July 30th. Mentally, I’m ready for this. 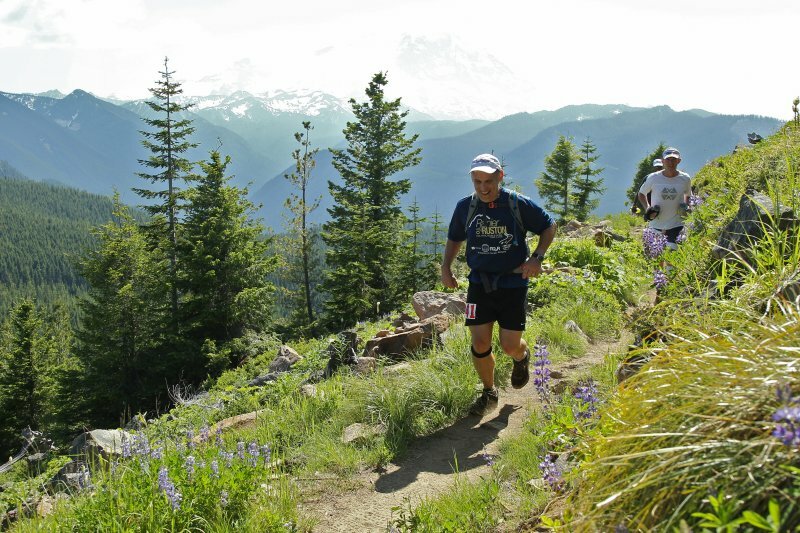 I’ve wanted to do this race for some time, but my hiking obligations were always in the way. Now, my next manuscript isn’t due for some time and you only turn 50 once. This is the time to make this happen! So what’s my plan? 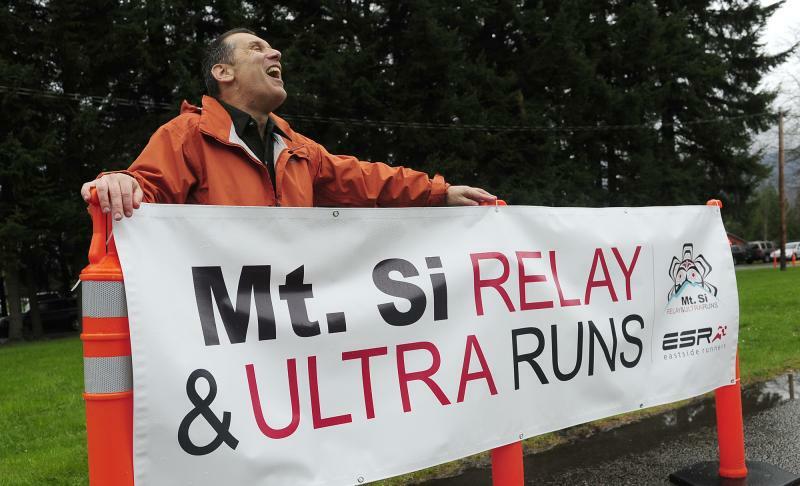 Run lots, run long and raise money for trails! I am raising money for Washington Trails Association to give back to the trails that have helped me make a living. July 30, 2011 Mission Accomplished! My 50 for 50 run at the White River 50 Mile Endurance Run was a success! You helped me raise over $4,200 for the Washington Trails Association!